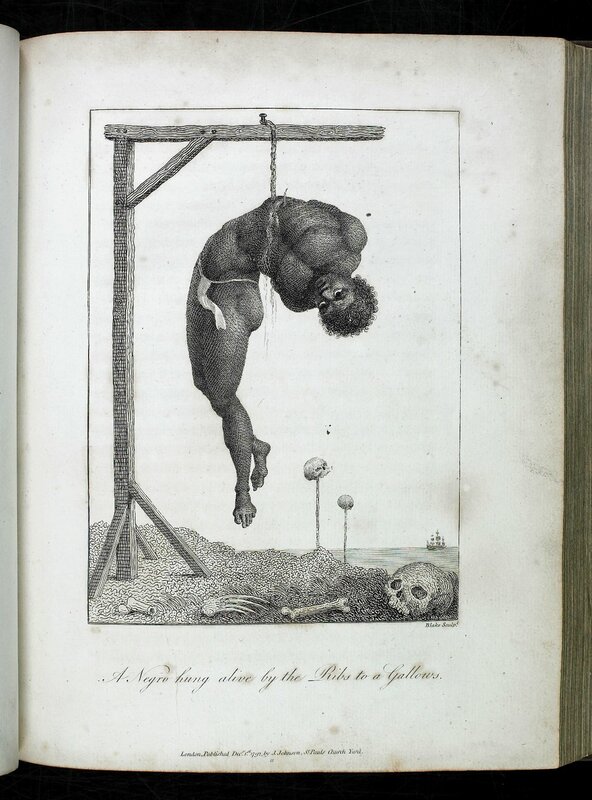 Narrative, of a five years' expedition, against the revolted Negroes of Surinam, in Guiana, on the wild coast of South America, from the year 1772, to 1777 : elucidating the history of that country, and describing its productions, viz. quadrupedes, birds, fishes, reptiles, trees, shrubs, fruits, & roots; with an account of the Indians of Guiana, & Negroes of Guinea / by Captn. J. G. Stedman ; illustrated with 80 elegant engravings from drawings made by the author.